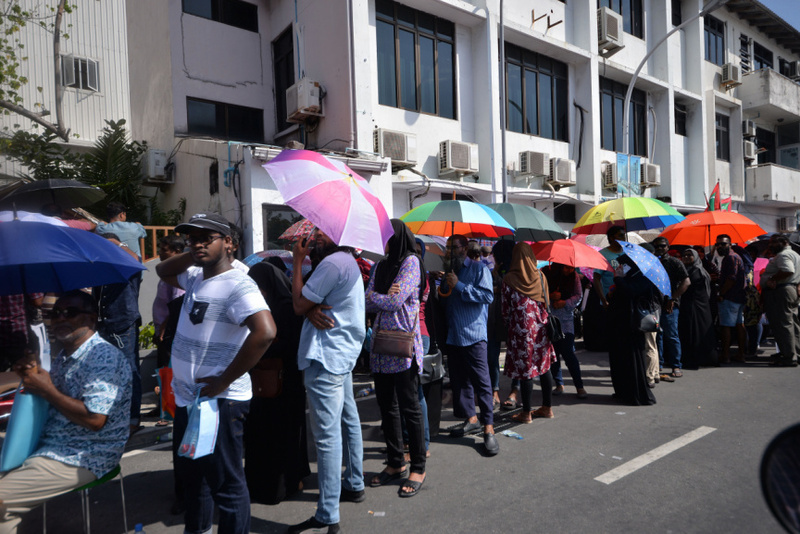 A group of people have gathered outside Ministry of Housing and Infrastructure demanding they be given their letter of confirmation for housing under the Hiyaa Housing Project. 7,000 people have awarded housing under the social housing scheme. Many received their confirmation letters, and those who didn’t receive their confirmation letters have gathered outside the ministry headquarters in protest. Housing ministry issued confirmation letters until midnight last Friday. 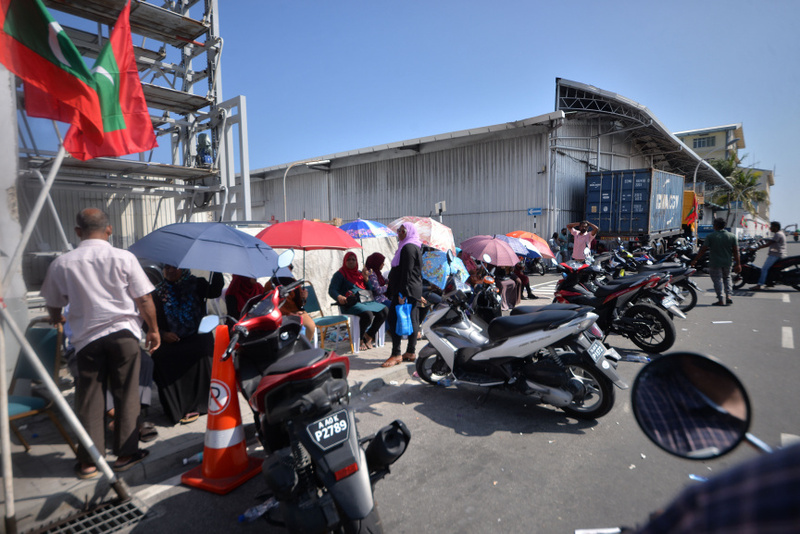 Minister of Housing and Infrastructure Dr. Mohamed Muizzu said the ministry will continue issuing letters until noon this Saturday, despite the earlier deadline. Many have been queued outside the ministry since this Saturday morning. And the reason why the ministry is not issuing confirmation letters is unclear.